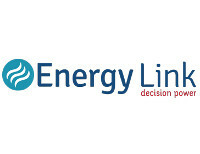 We are M&C Energy Group in the Auckland Region. We are your local providers in the Energy Conservation category. Get in touch now!